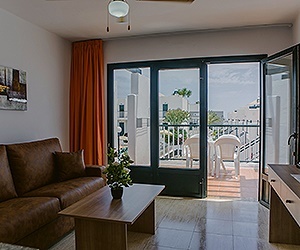 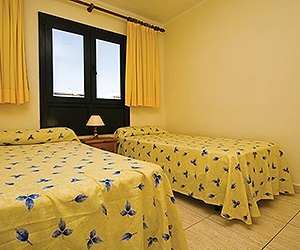 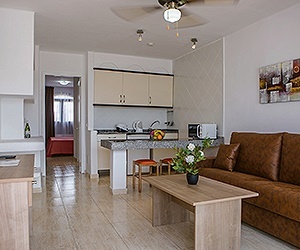 A popular choice, the renovated Bitacora Lanzarote Club Apartments are a well known self catering property in the lovely beach resort of Puerto del Carmen. 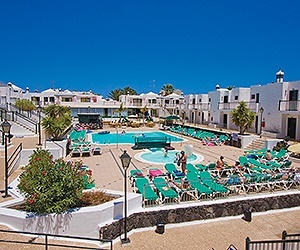 This propery is in the typical style of Lanzarote with a white washed exterior in two storey buildings around its swimming pool. 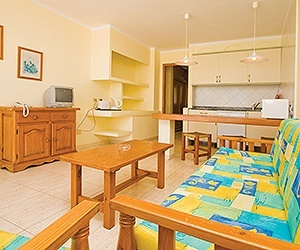 Ideal for clients looking for a good value relaxing holiday.